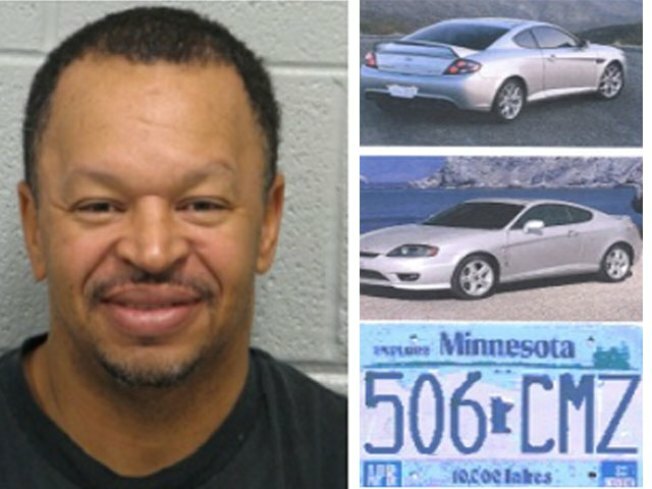 Jerry Hudson rented a silver 2008 Hyundai Tiburon with Minnesota license plate 506-CMZ from Enterprise-Alamo. A DuPage man currently considered armed and dangerous by police allegedly murdered his ex-wife on New Year's Day because she rejected her ex-husband's Christmas gift, according to the Sun-Times. On Monday, DuPage County prosecutors issued a no-bail warrant for the arrest of Jerry "Shorty" Hudson, 49, on murder charges in connection with the execution-style murder of Melissa Bridgewater, 45, in the parking lot of an Oak Brook hotel. Hudson was still on the run from police Monday night, but the silver 2008 Hyundai Tiburon rented to Hudson was photographed at a toll plaza at 22nd Street and Spring Road in Oak Brook, within a mile of where Bridgewater was killed. 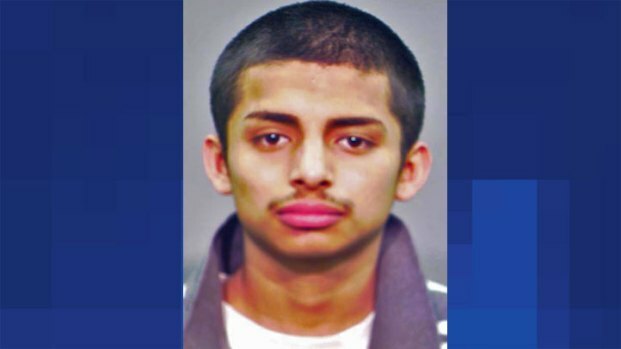 Hudson remains on the loose and is to be considered armed and dangerous, police said. Anyone with information on Hudson's location is asked to call DuPage County Crime Stoppers at 800-222-8477. The Illinois Crime Commission is offering a reward of up to $10,000 and Crime Stoppers is offering up to $1,000 for the arrest and successful prosecution of the person responsible for Bridgewater's death.